99 out of 100 WORDCULTURE STUDENTS PASS THE TELC EXAM! After studying at different schools I finally found Wordculture, where I really feel motivated. With a small group and a competent teacher, I can see a real progress in learning German. WE ALSO OFFER TELC PREPARATION COURSES. HAVE A LOOK AT OUR COURSE OFFER! telc stands for “The European Language Certificates”and refers to language examinations with internationally recongnised certification. The telc-certificate certifies that the examinee has achieved the level required. Telc language examinations are based on the Common European Framework of Reference for Languages (CEFR) and on a modern, interactive and practice-oriented teaching methodology. The number of participants for each level is limited. The TELC-Exam takes place during one day: written test in the morning and oral test in the afternoon. Registrations are taken into account following their receipt. On test day examinees must bring a valid ID and the exam invitation letter. You will receive the results of your TELC-Exam approximately after 5-6 weeks. The examination fee must be paid 4 weeks prior to the exam. The written registration is binding. For any cancellations received in writing not less than 33 days prior to the exam, we charge 100 CHF cancellation fee. In case of non-attendance or late cancellation examination fees will not be reimbursed. You will receive your results 3-5 weeks after the exam by postal mail. 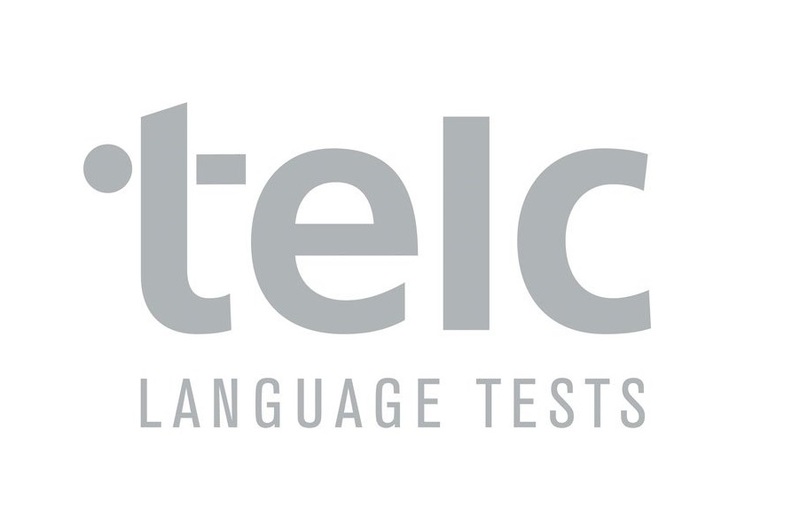 With their signature examinees accept the examination regulations of Telc GmbH. Wordculture offers preparation courses for every level and every exam. You can also book private lessons at any time in order to prepare for your exam in the best possible way. We are proud of our students and the almost 100% success rate at telc-Exam proves it. Do we have a secret recepe? In our preparation courses we cover all the topics and skills required for the exam. There won’t be any nasty surprises waiting for you on the day of the exam! It is important to us that our students feel prepared and confident for the exam. To achieve this goal our students practice with genuine exam materials, as well as experiencing exam conditions. Repetition is an essential part of the learning process and plays a vital role in consolidating and reinforcing a knowledge of the language. Our teaching focus not only on the grammar but also on the listening, reading and speaking skills. This combination will help you become a Telc pro! I wish I had known the school when I moved to Zürich; you learn a difficult language in an aesy way and you meet great people. Great German language courses in small groups taught by well prepared and highly motivated teachers. I have learned German at B2 level in no time. I have found a friendly and constructive school where I can focus on my German…and with the lessons, exercises and structure of Petra and Steffi and my effort, I hope to pass my A2 Prüfung. Do you have any questions about the telc-exam or our telc-preparation courses? Contact us!